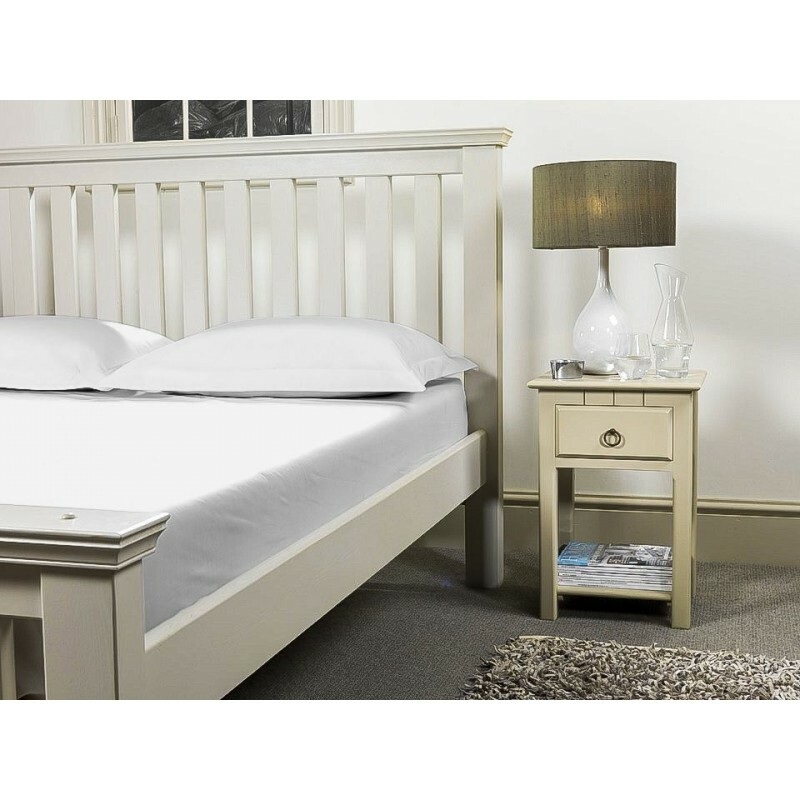 Emperor beds are fast becoming one of the most popular bed sizes in the UK. They are commonly in sizes 6'6" x 6'6" (Emperor) or 200 x 200cm although the length can sometimes vary. We've tried to cover all the variations in size here but if you can't find your size please let us know and we can make it for you! 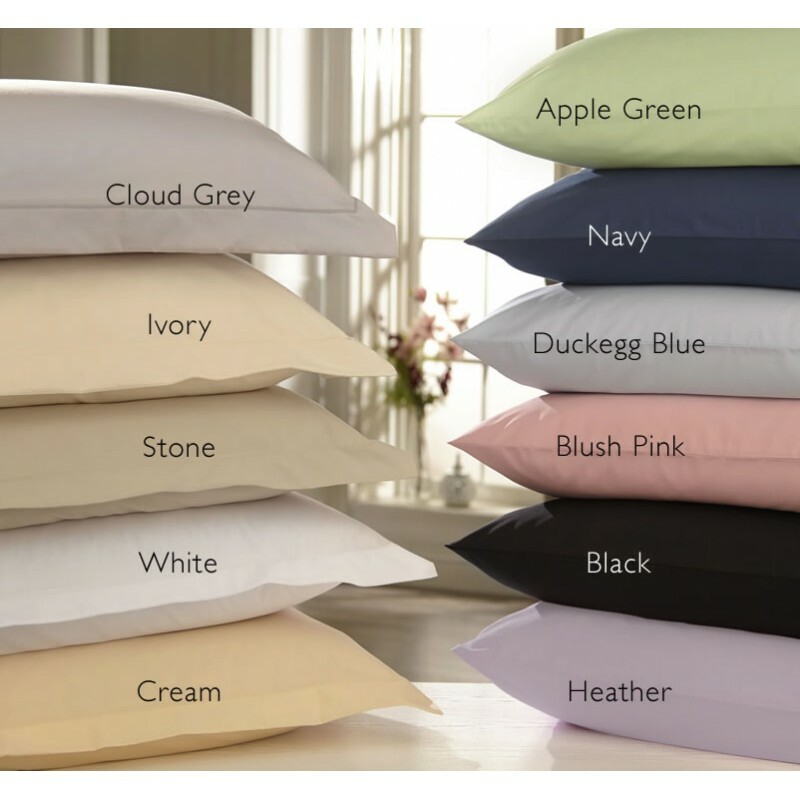 Our sheets are bespoke made in-house in the UK. 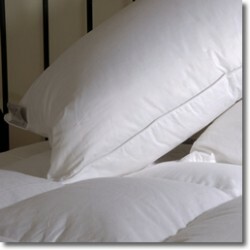 They come with all round elastic hem and double stitched french corners, making a soft but long lasting fitted sheet. 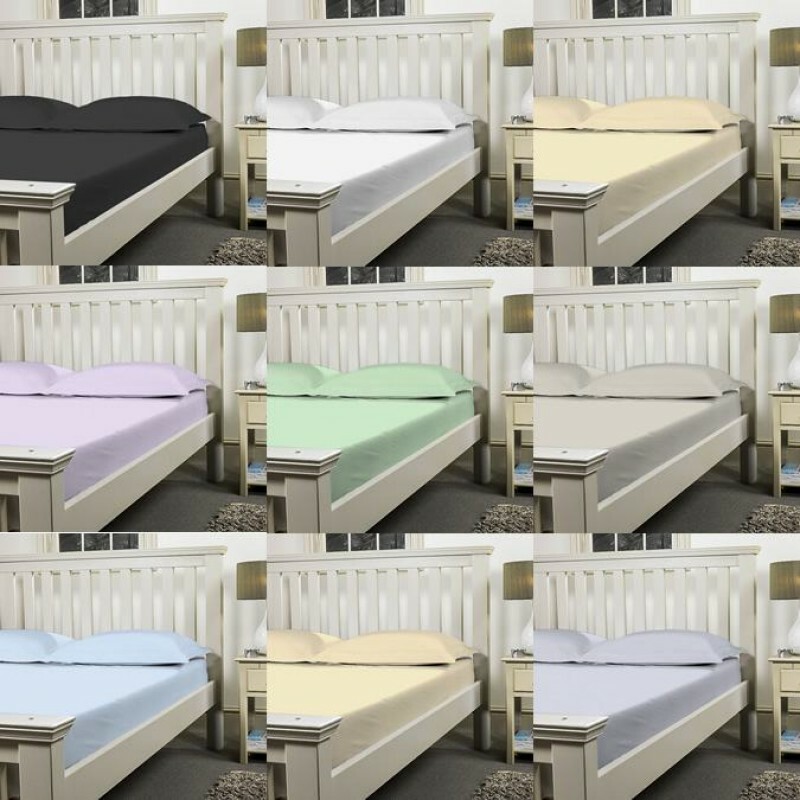 Available in a bright range of colours: white, ivory, cream, apple, lilac, stone, cloud grey, black, duck egg, blush or navy. 50% Cotton / 50% Polyester. Machine washable, tumble dryable & easy iron. Samples are available on request, to receive these please call 01706 220020, email us or use the chat box below. 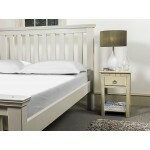 Emperor Duvet Cover & Pillow Cases - Satin StripeAdd a dash of hotel luxury to your emperor bed .. 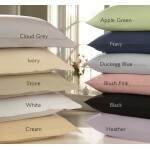 Duck Feather Pillow in Standard 75 x 50cm85% Natural Duck Feather and 15% Down Pillow.A beautifully ..